Oakley created the Fives Squared Sunglasses with a trim and tapered fit, but they still have plenty of room for your cheeky attitude. 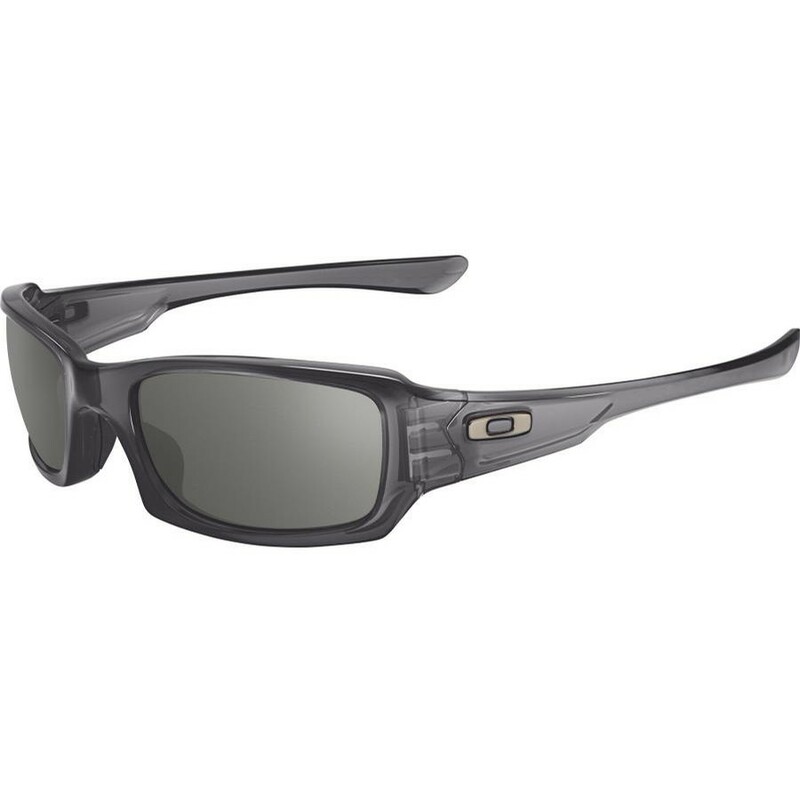 The lightweight, stress-resistant O Matter frame gives you all-day durability and comfort, while the three-point fit holds the lens in precise optical alignment. 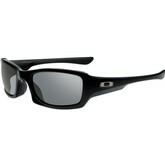 The 8.75 base lens curvature gives you excellent peripheral vision and side protection against wind, sun, and impact. These sunglasses are designed to fit small to medium-sized faces, so you know they'll stay in place when you're on the go.